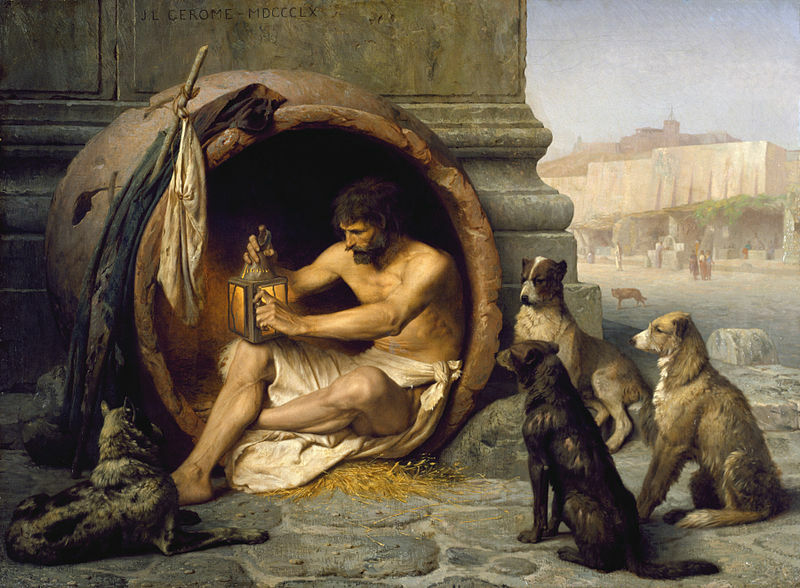 For my own part, I’ve always admired Diogenes and the Cynics. Not that I imagine I’m following their philosophy. Their extreme asceticism demands far more balls than are in my possession. But I suppose it pleases me to know that men once lived who could reject the standards of society, and had the courage to live by it. It’s been over four months now since giving away my money and starting over. The first thing I’ve realized is that even $10,000 affords me more freedom than most people have. I’ve been living cheaply, continuing to save and nurturing a small nest egg underneath me (in case I run into anything catastrophic, hopefully it will inure me from going into debt). And yet, there is little I feel I don’t have. I’ve been eating at the same cheap cafeteria almost every day for lunch, cutting most of my other eating-out expenses. I usually only eat two big meals a day now, which saves on money (and time). I’ve been cooking lots of omelets for dinner. My mother’s been teaching me how to make other meals, but they’re works in progress. How else has my life changed? When I wanted to write, I used to go to the UT Law Library. I’d often take naps on their couches. But that requires paying for city parking—up to $5 a day. So I’ve started going to the public library instead; I take my naps at home. Really, now that I think about it, the changes in my life haven’t been dramatic. I suppose I’ve been paring down my life in simplicity ever since I came home from Europe. I eat out less often, and I spend less money on stuff I don’t need. But most of the changes have been mental ons. Admittedly, there are some expenses on which I won’t skimp—an exercise regimen, eating healthy food, stuff like that. The things I need to remain centered. But beyond that, not a lot strikes me as that important. Even when I was a poker player, I always had a fondness for living simply. Every time I’d pack up my belongings, seeing them pared down to a couple bags in the back of my car—it was a good feeling. A kind of relief, really. 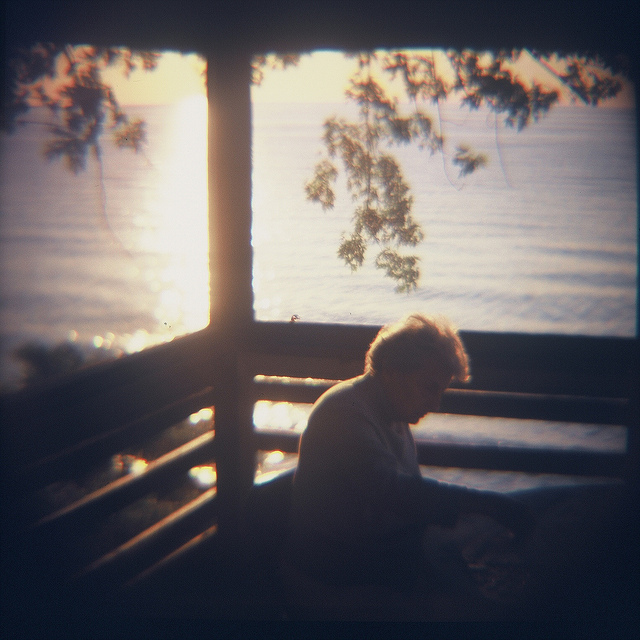 It was a reminder that my life was small and unimportant—that it was supposed to be. When I’d drive cross-country (others would usually fly), I’d never get motels at night, instead I’d sleep in my car along the highway. I invested most of my money. I never bought much into extravagance. Even if I wanted to, I suspect I wouldn’t know what to do with the money. Excess is just a silly thing to me. Even money, at times, feels like numbers on a far away field. Now, writing a memoir and mind coaching, eating healthy and working out a lot, volunteering and spending time with friends, I’m enjoying the process of my life. I don’t know if I’ll ever become rich again. If I do though, things will probably be different. I imagine I’ll probably be more measured in how I spend and invest it. I’ll appreciate it a lot more, I imagine. But I think, most of all, I’ll be better at putting it to good use—not just for myself, but for others. 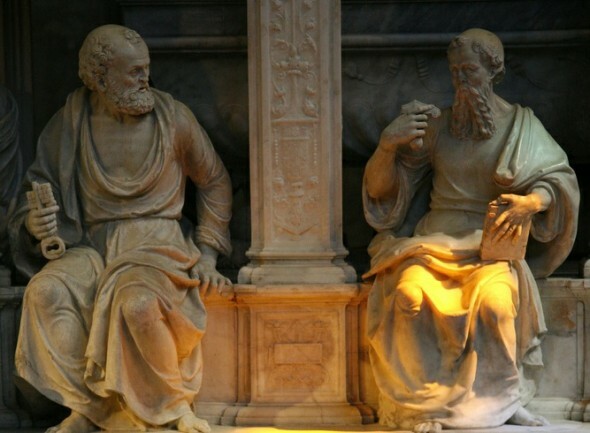 It’s said that Diogenes died by holding his breath—at the time, considered a noble, philosophical death. He is now no more, the Sinopean, The staff-bearer with the doubled cloak who lived in the open air, But has gone off because he pressed his lips and teeth together And held his breath; for he was Diogenes in very truth, A son of Zeus and hound of heaven. That I might be a canine half as fine—cheers, you old dog.